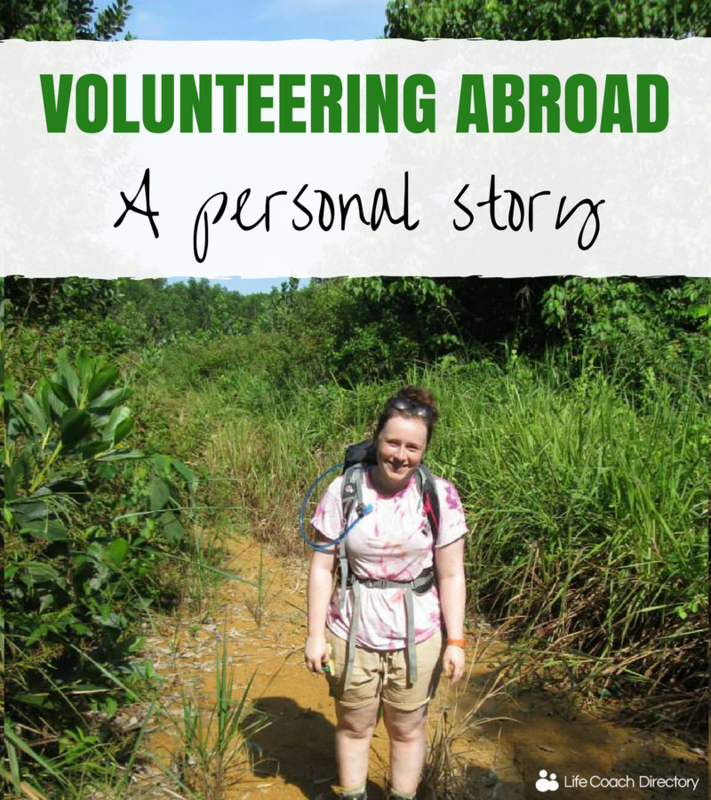 Want to know what it's really like to volunteer abroad? We can tell you. It’s Student Volunteering Week! 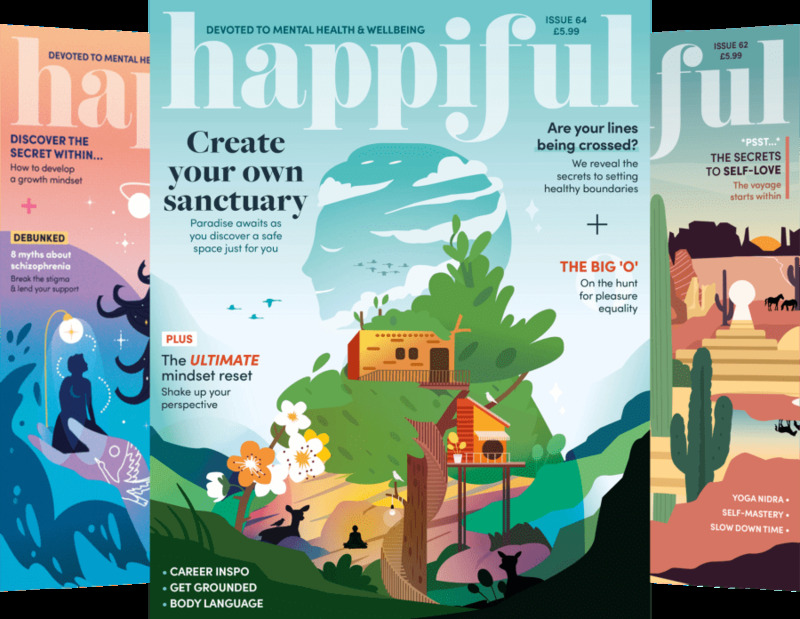 To get us ramped up and feeling inspired, guest contributor Becky shares her story of volunteering abroad. I first volunteered at 19 years old. Coming out of college not knowing completely what I wanted to do, I decided I wanted to explore places I hadn’t seen and push myself in ways that I hadn’t been challenged before. Having been Charity Director at school, I knew I wanted to continue to do charity work, but I also wanted to travel. I decided to look into how I could combine both of these aspects. Raleigh international gave me this option. Raleigh work in many countries with young people to promote change. Raleigh believes ‘that when local communities and young people work side by side to create positive change, it empowers them. And it’s the energy and motivation of empowered people that creates lasting change’. I decided to head out to Borneo in July 2013 for five weeks of volunteering. Having loved my trip to Borneo, I recently volunteered with Raleigh again in June 2016 – this time in Costa Rica. Volunteering with Raleigh was an incredible experience but also challenging. I pushed myself physically and mentally, more than I ever had before. Raleigh credit themselves in teaching young people skills that they can then apply to their studies, or to working life. I stand by this. I helped build a gravity water system whilst in both countries; a project that takes a lot of teamwork and organisation. These are two skills that have continued to help me. Being away from home was hard, but you learn a lot about yourself. I came back from the trips with more confidence and a greater sense of independence. 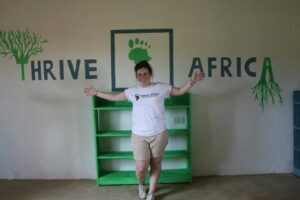 In between my Raleigh volunteering trips, I volunteered for four weeks in Ghana with a company called Thrive Africa. Whilst in Ghana, I helped renovate children’s school libraries and I also got to farm in the North of the country. I experienced a life completely different to my own, and I also got some free time on the weekends to let me explore Ghana. I would recommend volunteering to anyone, as you don’t realise how many opportunities are available to you. There is a huge pool of people out there in the world; people who you wouldn’t normally interact with – and volunteering gives you an opportunity to meet some of them. One of my favourite things about my own experience was the people I met. I volunteered with many people from different countries and different backgrounds. These people became close friends, who I still see regularly. The biggest piece of advice I have for someone who wants to volunteer is, open your eyes to the world you live in. Step away from your phone, and step out of your comfort zone – that you might not even realise you are in. I didn’t, but when I did, I learnt so much and am so inspired by the experiences I have been a part of. Volunteering opens your eyes to so much. I still volunteer now, this time more locally, in a primary school. It’s actually through my experience of volunteering in a school, that has helped me realise that I want to be a teacher. So, I’m currently at uni, studying to achieve this. A memory I take from my experience with volunteering is that you will never experience ‘thank you’s like the ones you do when volunteering. Knowing that you have truly helped improve someone’s life is something I will always remember. 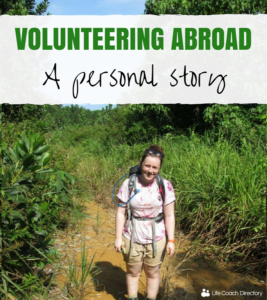 Have you volunteered abroad? Let us know your experience in the comments below!